Eat the right foods at the right times for multi-day adventures. The author sets off for an adventure with a jet pack of fuel in the Sangre de Cristo Mountains, Colorado. “I feel drunk!” My words slurred and vision blurred as I stumbled on day two of my first-ever, multi-day trail run—traversing the Sierra Nevada Range from east to west (and back), totaling 50 miles. Despite knowing that I needed significant amounts of calories and fluids to power me over the 12,000-foot Mono Pass, I figured that a few Pop Tarts, bags of jellybeans and water would suffice. The result was the worst bonk of my life deep in the wilderness. The adage that if the furnace is hot enough it will burn anything may be true, but when the fire is stoked over 24 hours it burns differently, and it becomes significantly harder to carry the logs (aka fuel). 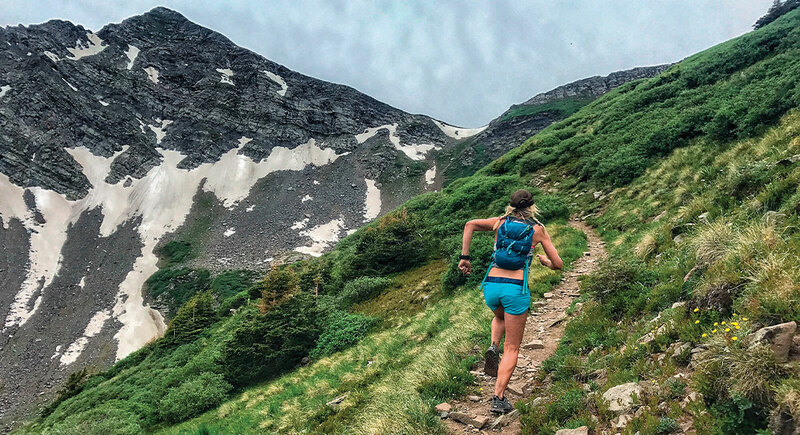 While multi-day trail endeavors vary greatly—from FKT attempts to stage races like TransRockies, from challenging 100-milers such as Hardrock 100 to recreational fastpacking—several key fueling considerations remain the same. Limiting fat and fiber is essential as these nutrients increase risk of gastrointestinal issues, which can hinder the ability to fuel consistently and keep up with energy demands. In addition, fat can be processed by the body as fuel at lower intensities, and pack more calories in a lighter package, which is a critical component of self-supported missions (think nut-butter travel packs like NuttZo 2Go packets). Protein remains a relatively small requirement (10 percent) of the body’s energy needs during multi-day runs, but ingesting a quality protein source immediately following activity boosts recovery for the next day of running. Aim for 20 to 30 grams of protein like chocolate milk or whey protein mixed with tart cherry juice (to help reduce inflammation). Drink mixes can also provide efficient carbohydrates and calories. Accomplished mountain runner Luke Nelson, 37, of Pocatello, Idaho, utilized a fluid-focused regimen during his FKT record for linking Utah’s 13ers last summer, which was designed by nutritionist Roxanne Vogel. This sample meal plan is designed for a 120-pound woman on a multi-day, self-supported run with access to additional whole foods (via a resupply or crew) for evening meals. It’s a far cry from the Pop Tarts and jellybeans I ate on my Sierra run, a lot more satisfying and ultimately will shift the memories made on the run from bonking to the amazing places two feet can take you. 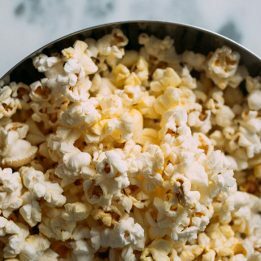 To manage fuel consumption and keep energy levels steady, Kelly R. Jones MS, RD, CSSD, LDN, who works with endurance athletes, recommends scheduling your snacks. Always test out your fueling strategy on training runs leading up to your multi-day adventure to dial in what sits well with your stomach and tastes good on the move. Jones stresses that dehydration is the biggest issue runners face in these scenarios, which is where electrolyte drinks and salt loading come into play. 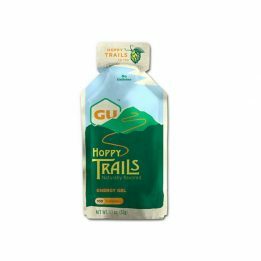 Ultimately most runners will need to utilize a combination of sports-nutrition products and real foods based on their event, digestion and taste preferences. Emphasize hydration, digestible carbohydrates, with touches of fat and protein for satiation. 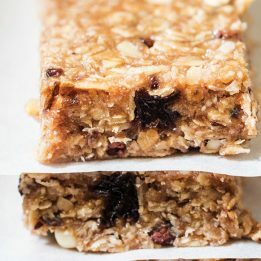 Nutritionist Kristen Chang created these Cashew Cookie Hemp Energy Bites as a simple portable recipe to fuel big-time adventure running with the right ratio of macronutrients. Follow Morgan Sjogren’s adventures on Instagram @running_bum_ and her blog, therunningbum.com. This article originally appeared in the June 2018 issue of Trail Runner. What route did you take in the Sangres! What route did you do?